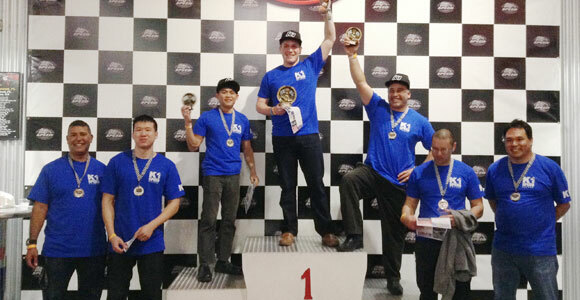 Book your Holiday Party with K1 Speed! With over 20 centers nationwide, K1 Speed is the ideal location to entertain your clients or staff for a fun, competitive, high energy holiday event. Our private rooms can be customized to fit your specialized needs and because we work with some of the area’s best restaurants and caterers, we can provide you and your guests with multiple food and beverage options. We also rent out the entire facility for larger groups hosting a private party. CLICK HERE to find a K1 Speed near you! Call one of our event specialists today to book your next event 855-517-7333 or [email protected].